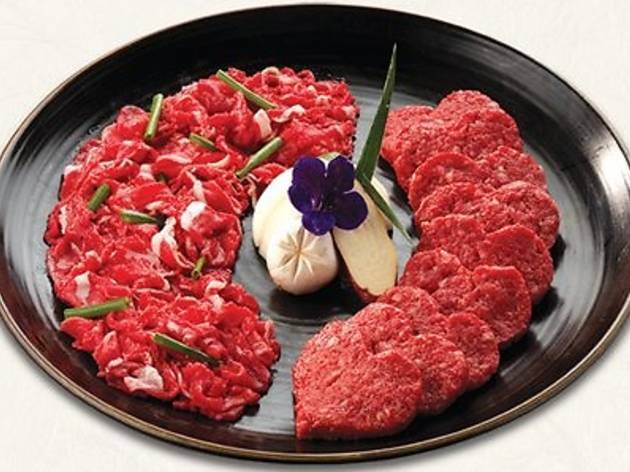 If Korean barbecue is what you want this Valentine's, Bulgogi Brothers rolls out its five-course barbecue dinner for two. Begin with seafood dumplings, spicy chicken skewer and tofu with chicken in the Bulgogi Brothers Platter. 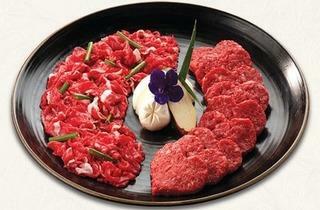 For mains, have the spicy chicken bulgogi or the Bulgogi Brothers Special (heart-shaped beef bulgogi). You'll also be served Seafood, a mini cauldron of soybean stew with fresh shrimps, crabs and vegetables as well as pan-fried glass noodles with beef, onions, bell peppers and soy sauce dressing or Korean party noodles.